Featuring outstanding sea views, the Dol aur Bed and Breakfast offers free WiFi throughout and free onsite parking. 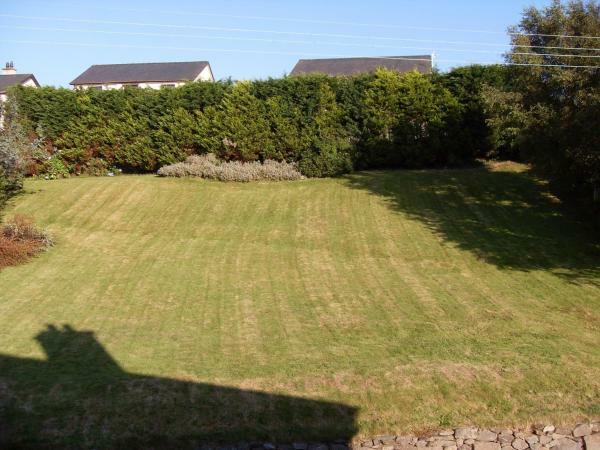 Situated in Harlech, it also has a large sun terrace with seating and barbeque facilities. 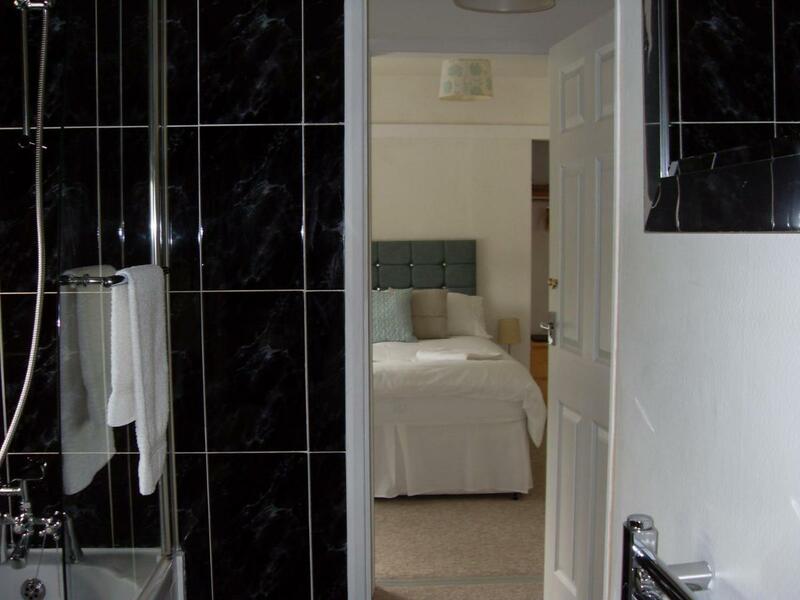 Each room includes a flat-screen TV and tea and coffee making facilities. 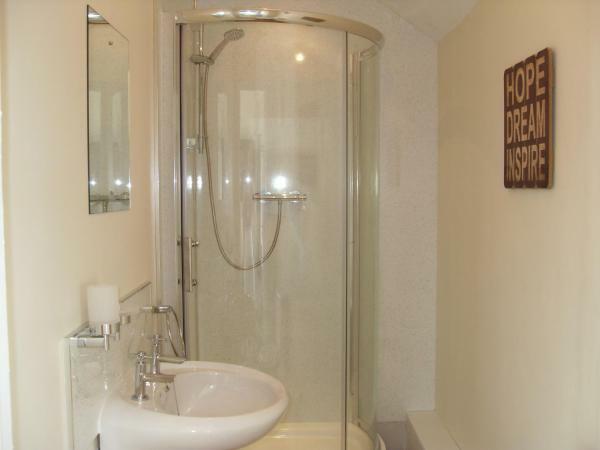 The rooms benefit from a private shower room. Some rooms have views of the ocean and others overlook the garden. An array of activities can be enjoyed in the area surrounding the Dol aur Bed and Breakfast, including golfing. Harlech Castle is just 13 minutes' walk away. Llandanwg Railway Station is a 5-minute drive away. Ceinion is set in Harlech. The accommodation is 1.8 km from the Harlech Castle. The holiday home has a TV and 1 bedroom.